Mrs. Hulse is the Senior Human Resources Manager at Maples and Calder (Cayman) with over 15 years' experience in human resources (specifically dealing with disciplinary matters including liaising with internal in-house counsel on contentious matters, immigration and reporting). She also worked in the civil service with the Department of Tourism for 2+ years. 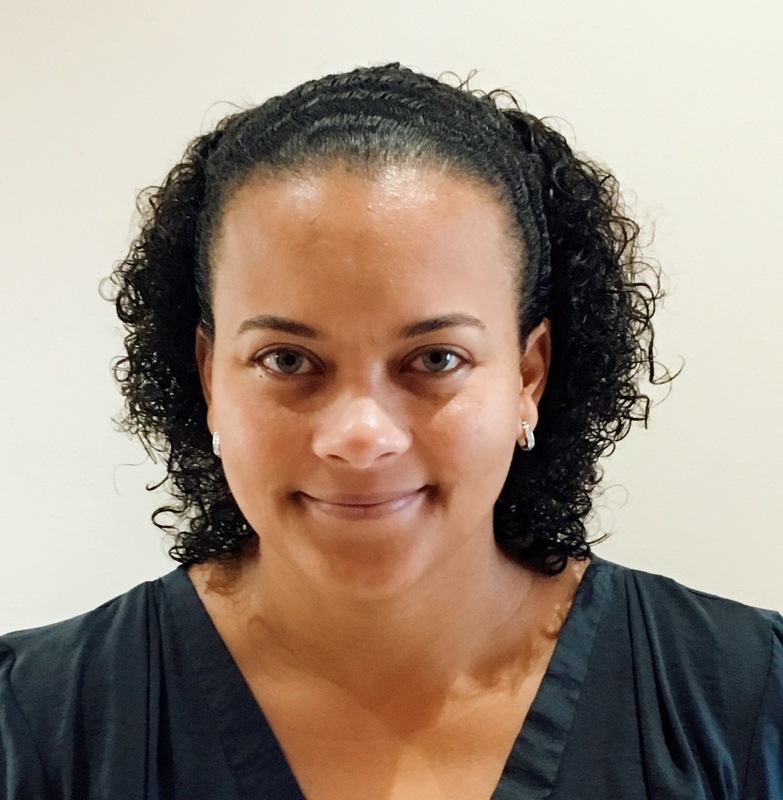 Mrs. Hulse has been a member of the Cayman Islands Society of Human Resources Professionals since 2004 and a member of the Society for Human Resource Management since 2008. She was a member of the Cayman Motorsports Association and she also served as the treasurer and president for several years. Mrs. Hulse was appointed a Notary Public in 2013. Mrs. Hulse was appointed on 1 March 2017 for a period of three years.